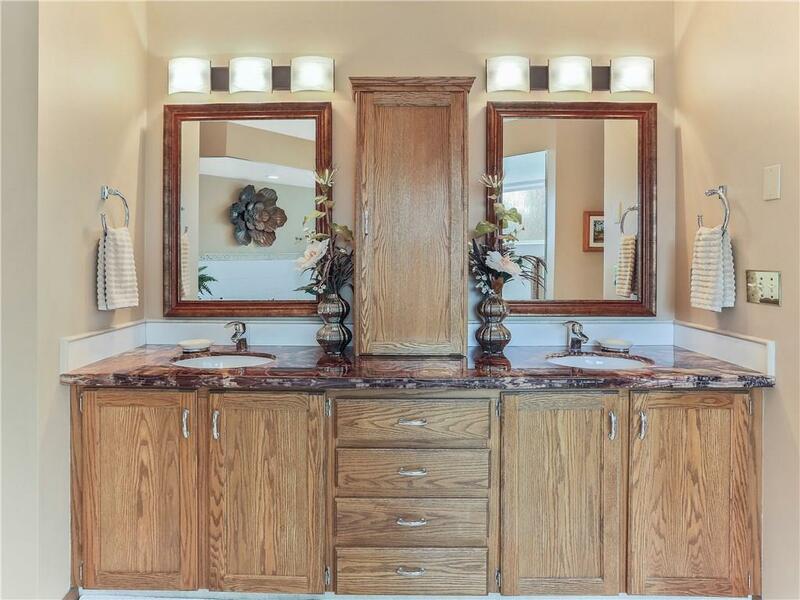 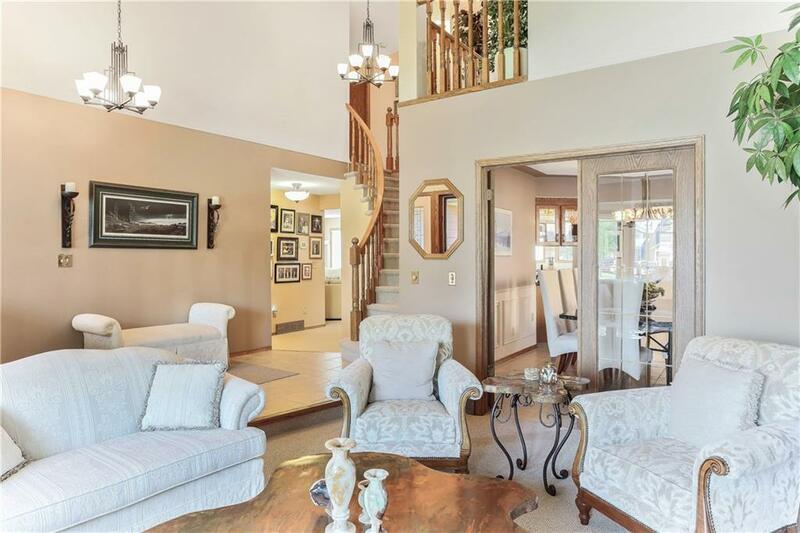 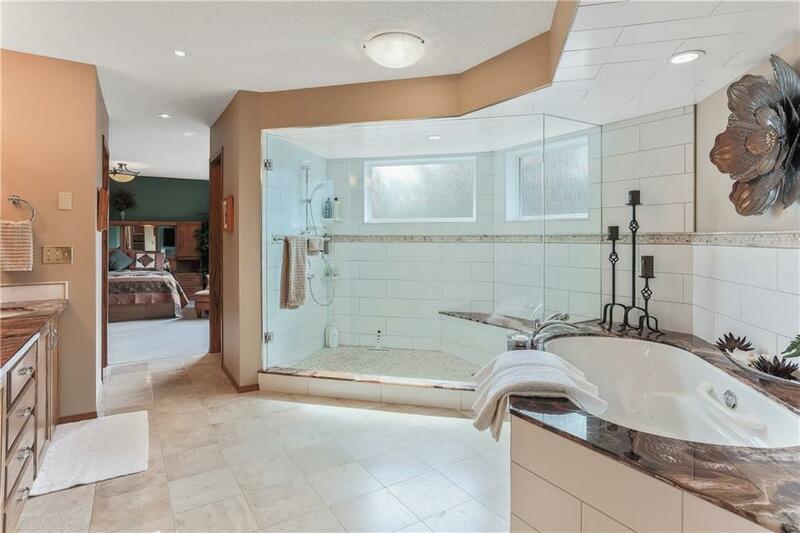 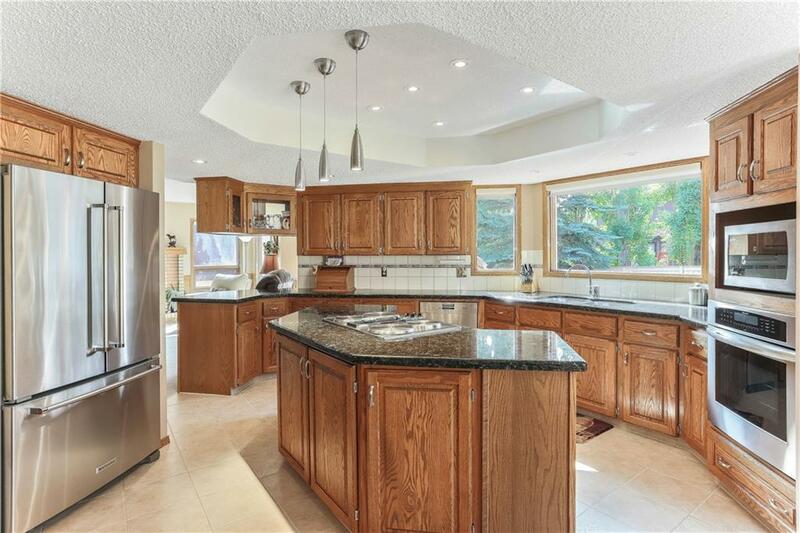 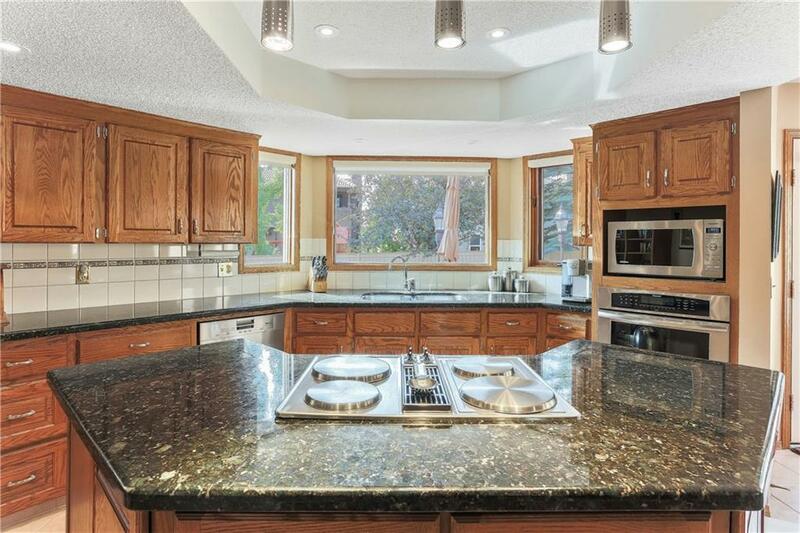 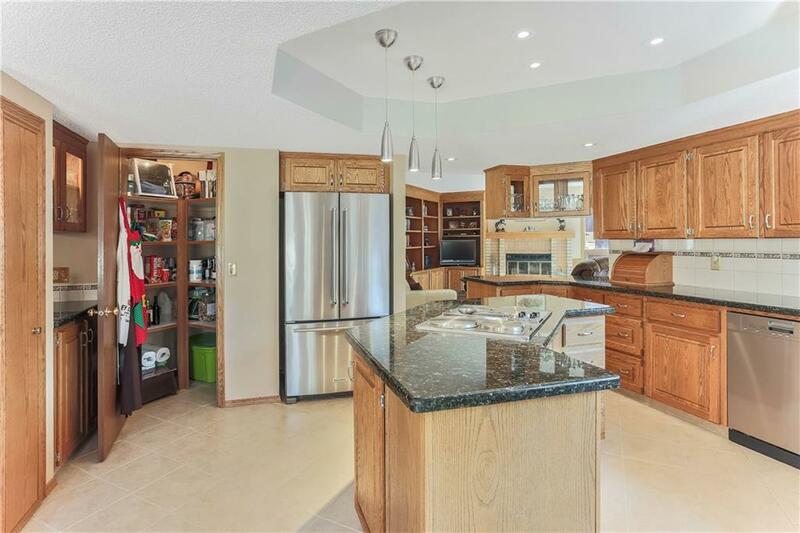 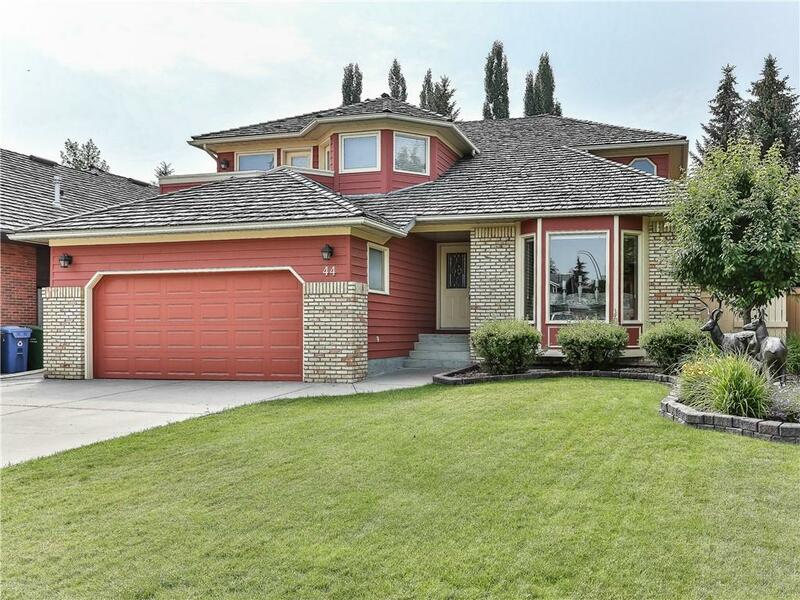 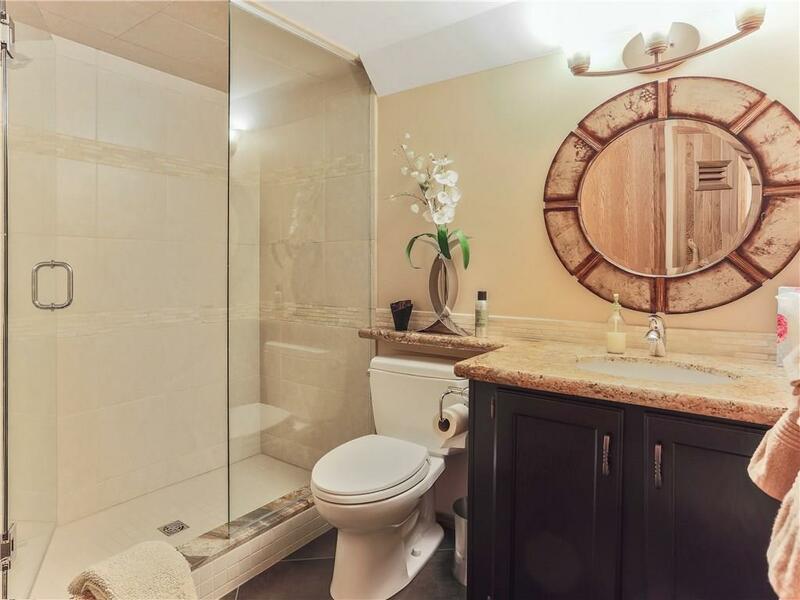 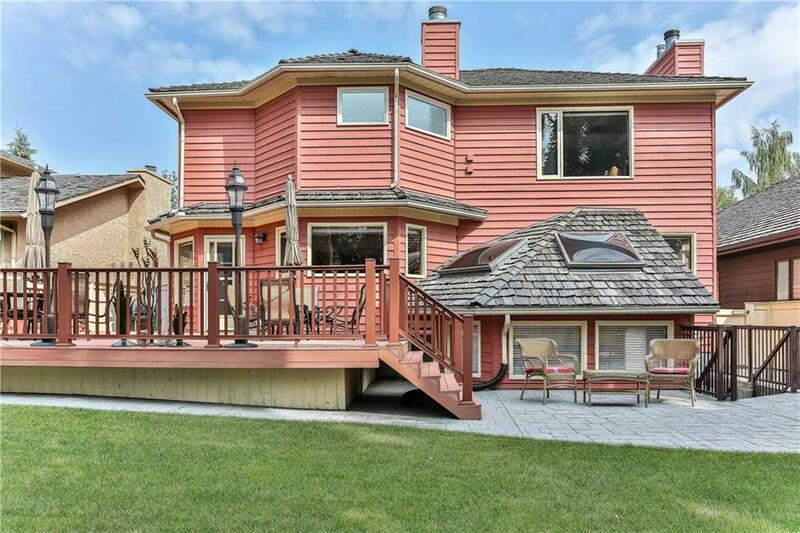 A stunning home in prestigious Oakridge Estates. 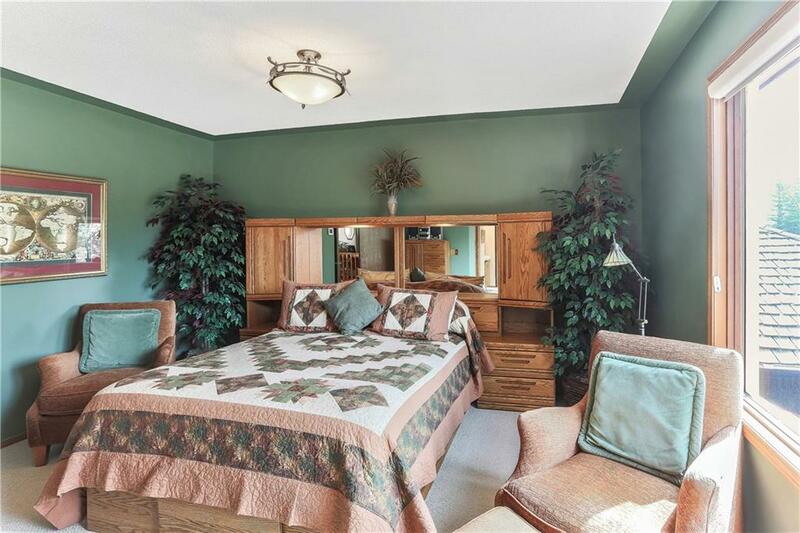 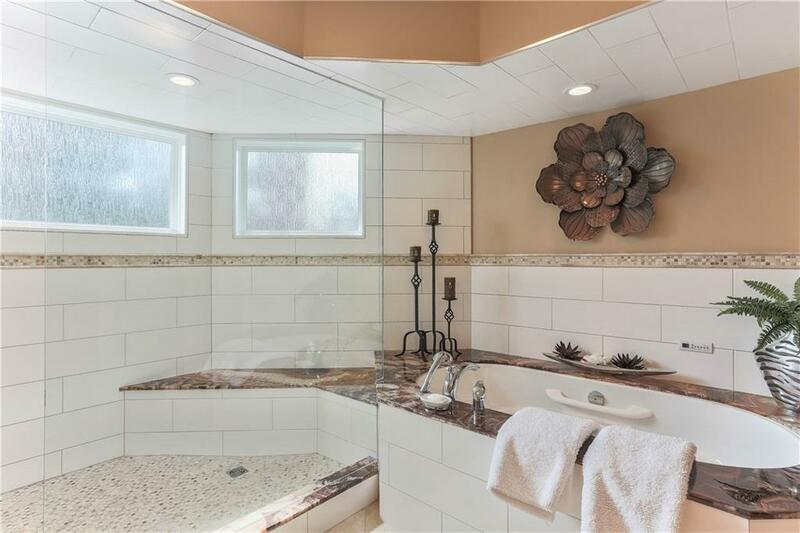 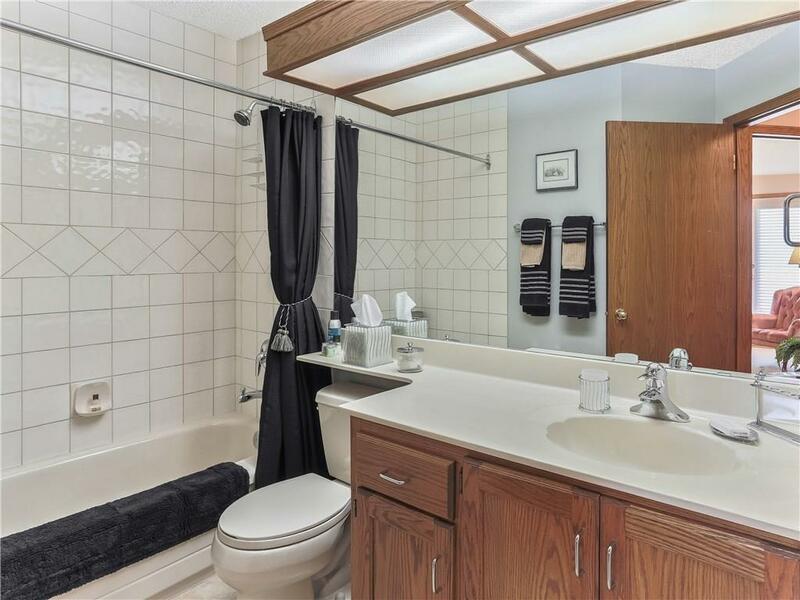 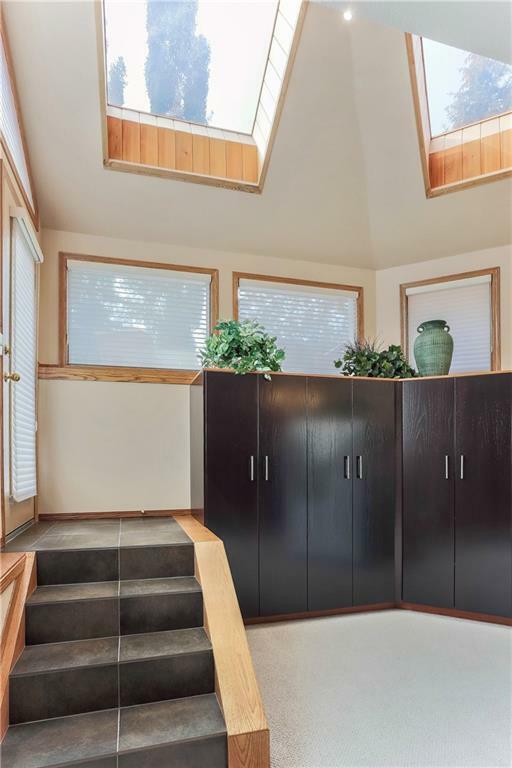 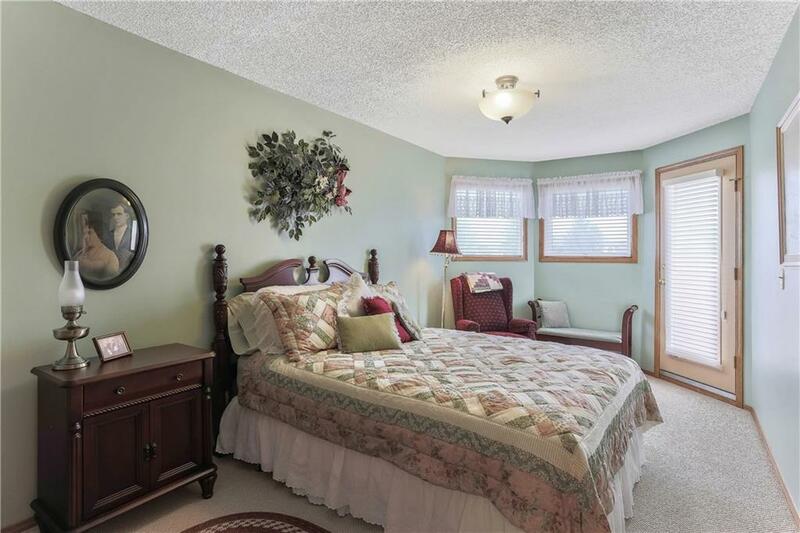 Upon entering you will find, tile flooring & vaulted ceilingâ€˜s. 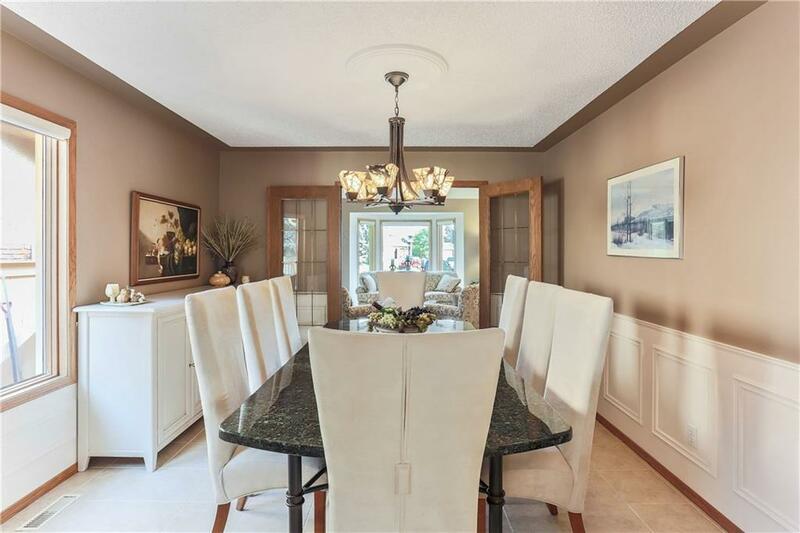 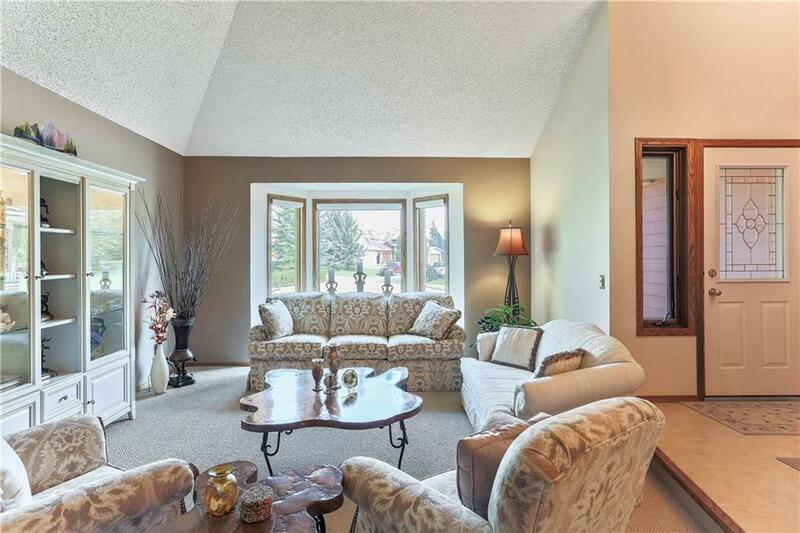 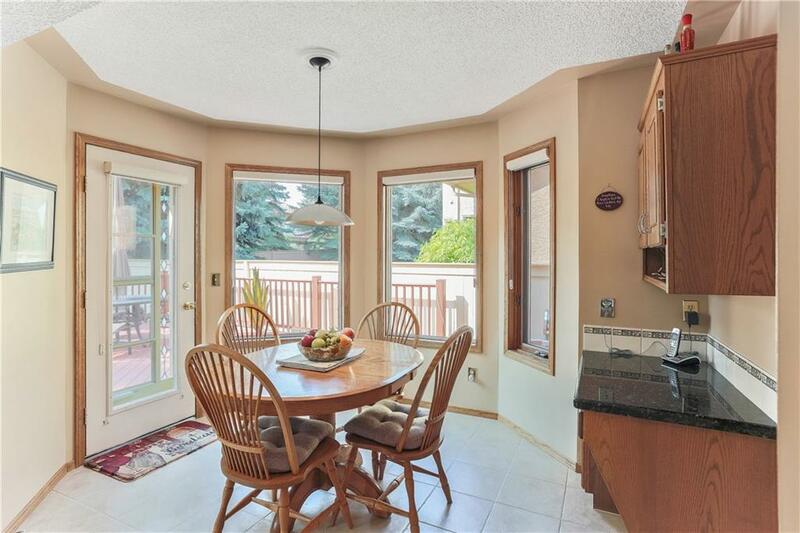 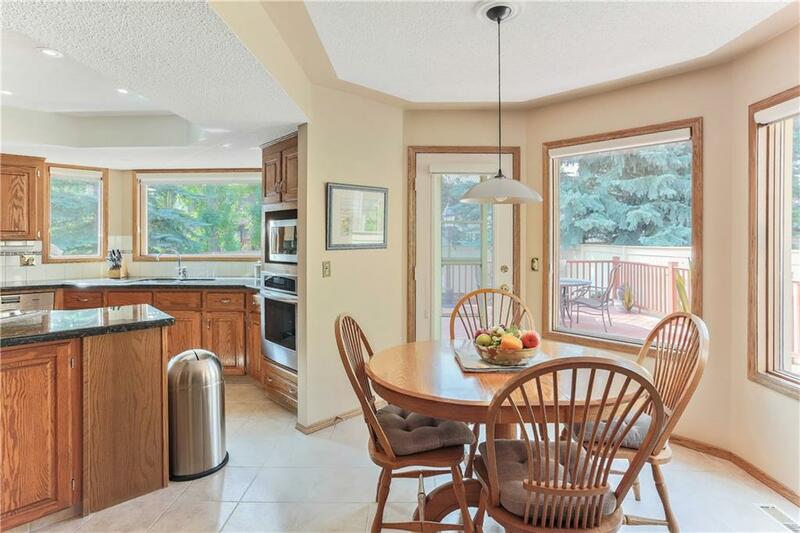 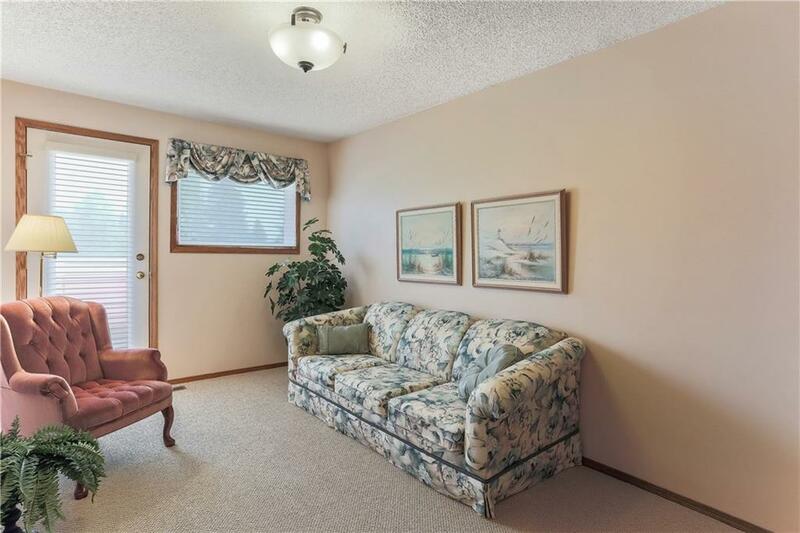 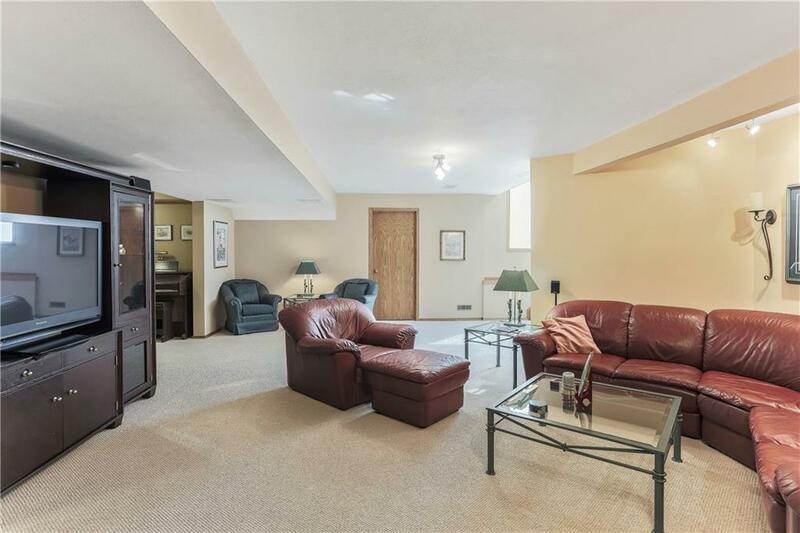 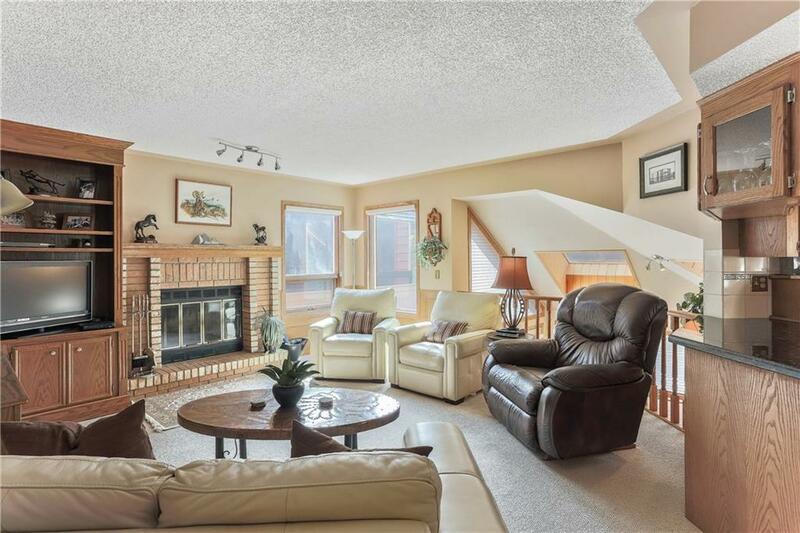 Living room is large with bright windows & joins to a massive dining area. 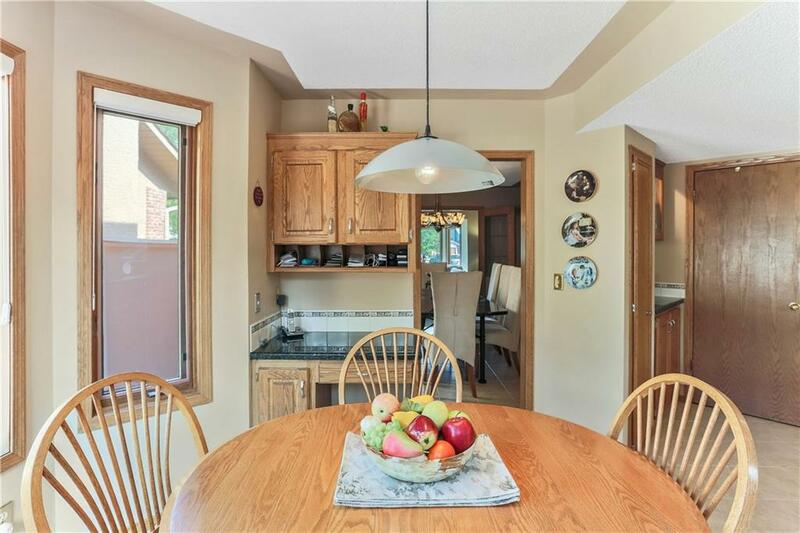 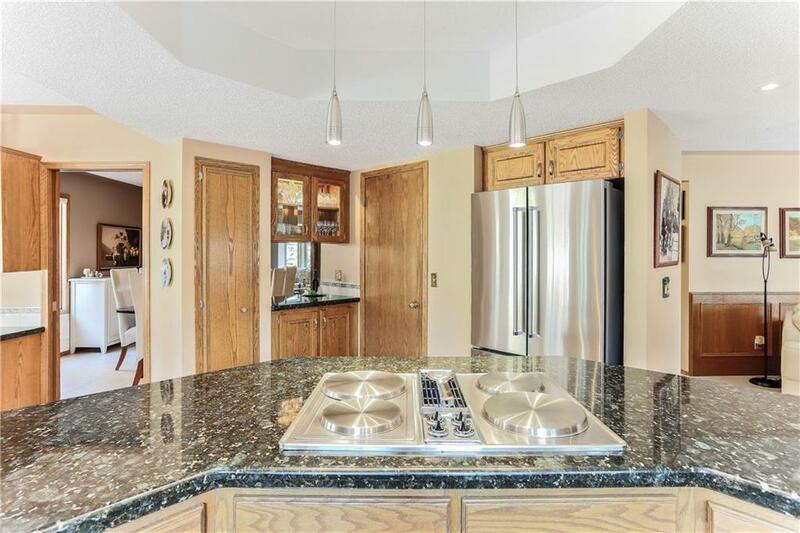 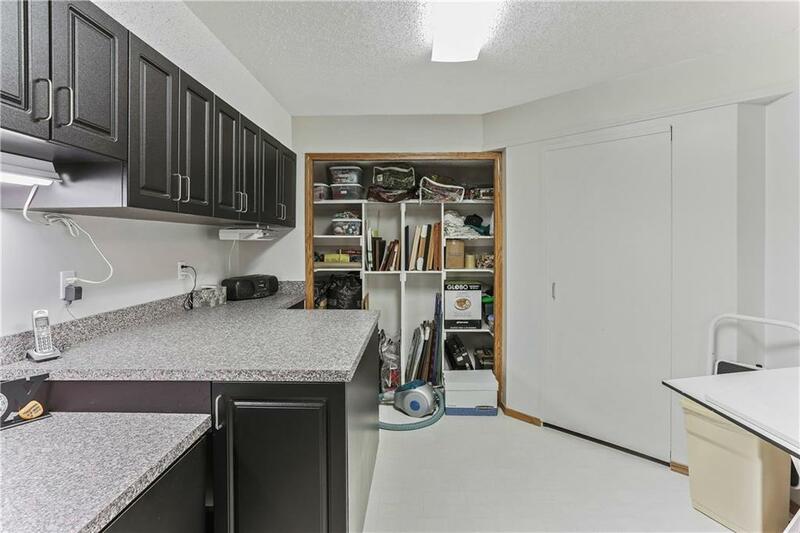 Open kitchen comes with plenty of cabinetry, granite counters updated appliances with breakfast nook & sunny SOUTH facing windows.Family room is a good size with wood burning fireplace & log lighter. 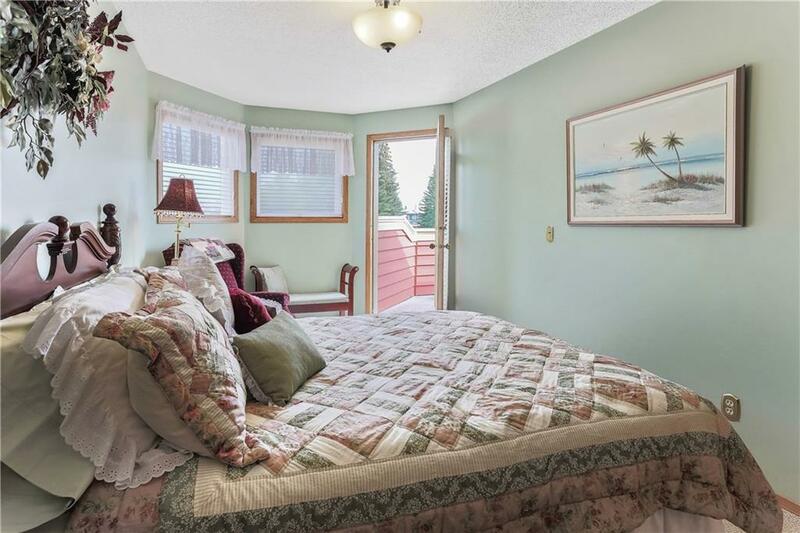 Wooden spindles lead to the Upper floor which has updated 4 pec bathroom, 3 good sized bedrooms with 2 Sharing a Romeo and Juliet balcony.Master bedroom is large Dawning a lavish updated ensuite with, limestone floors, bubble jet tub, massive walk in shower, onyx counters & make up area in one of the walk in closets. 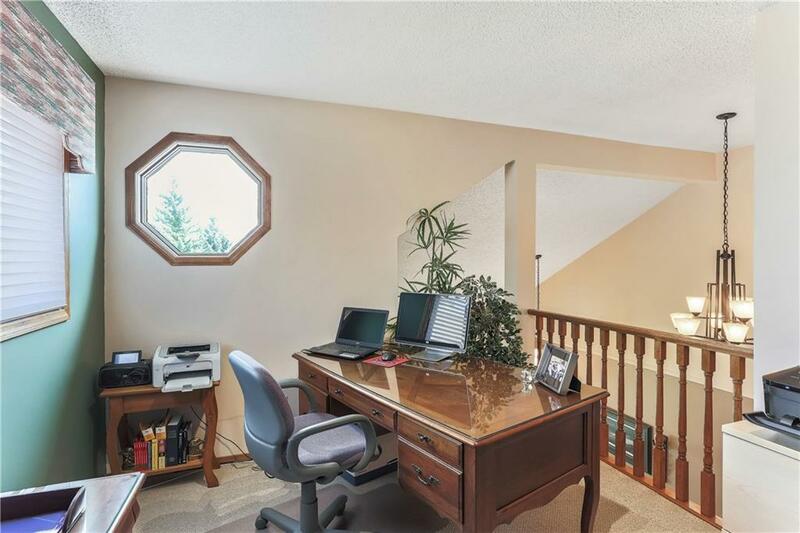 A good sized Den/office area finishes the upper floor. 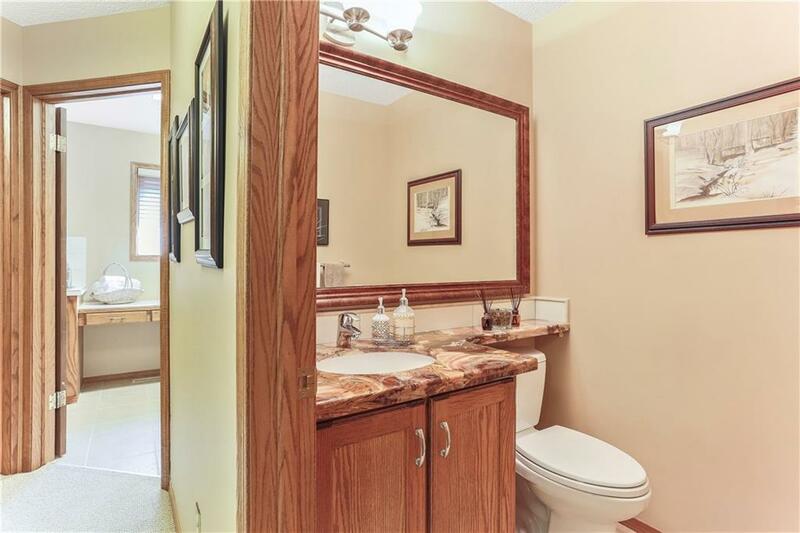 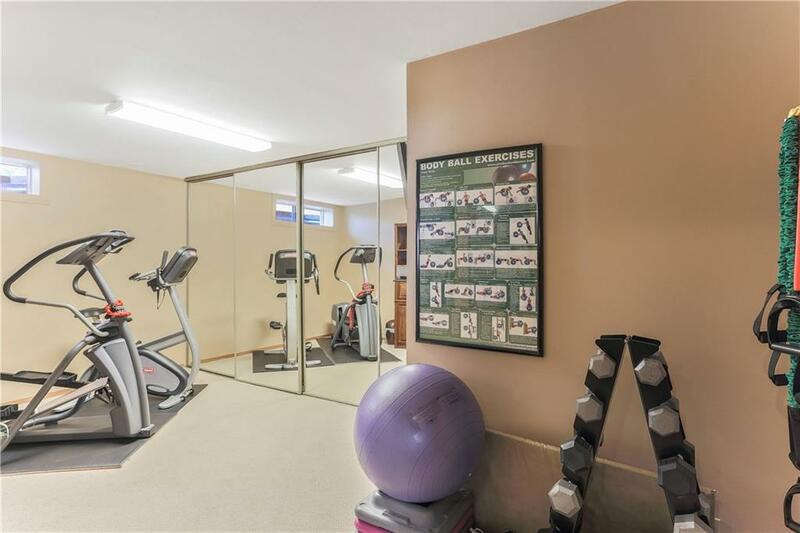 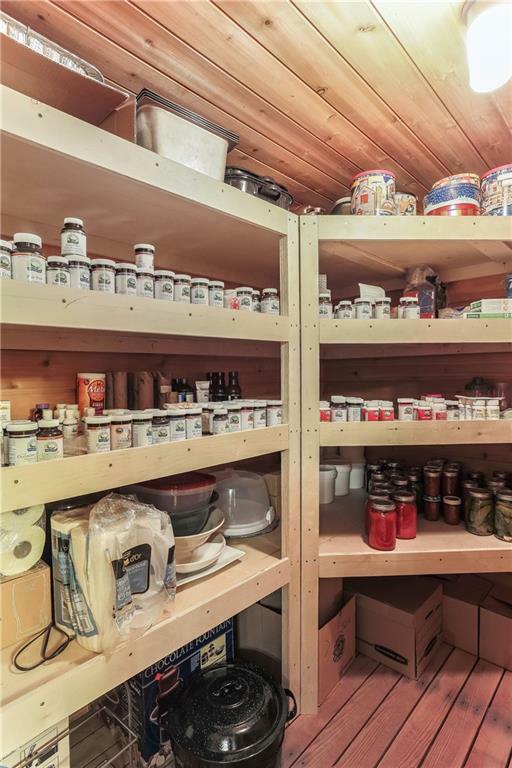 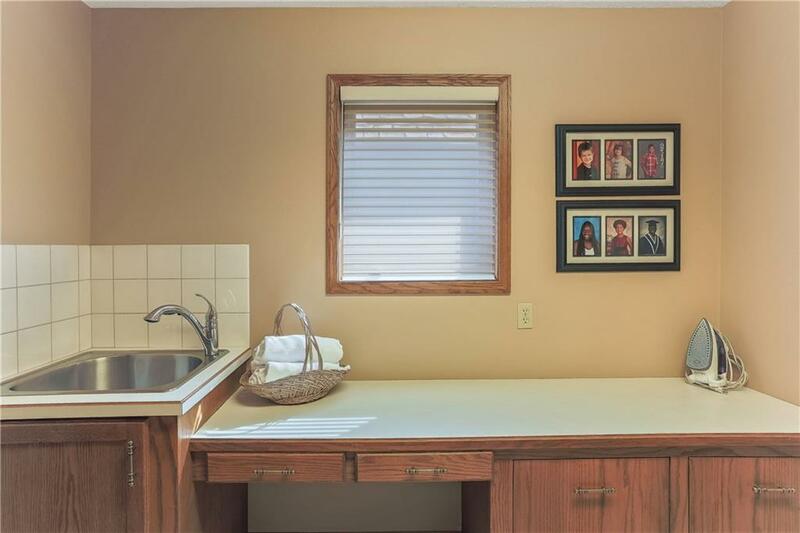 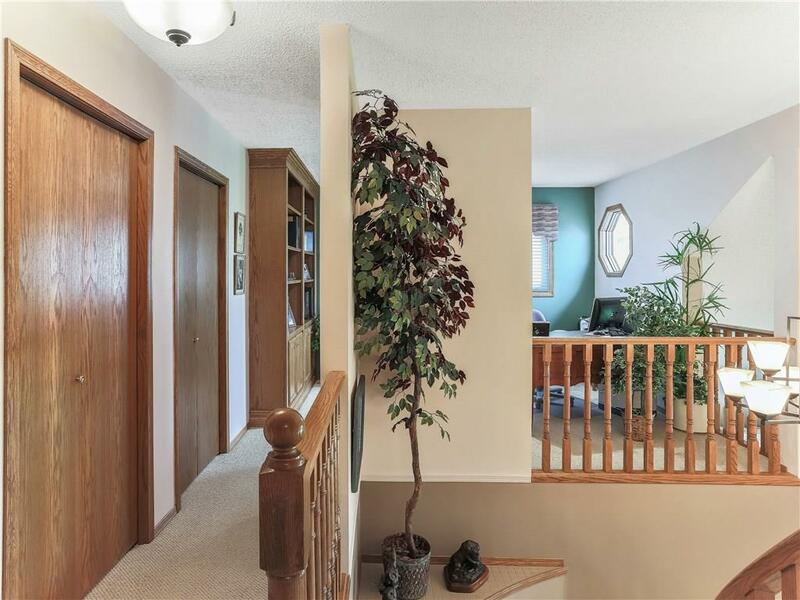 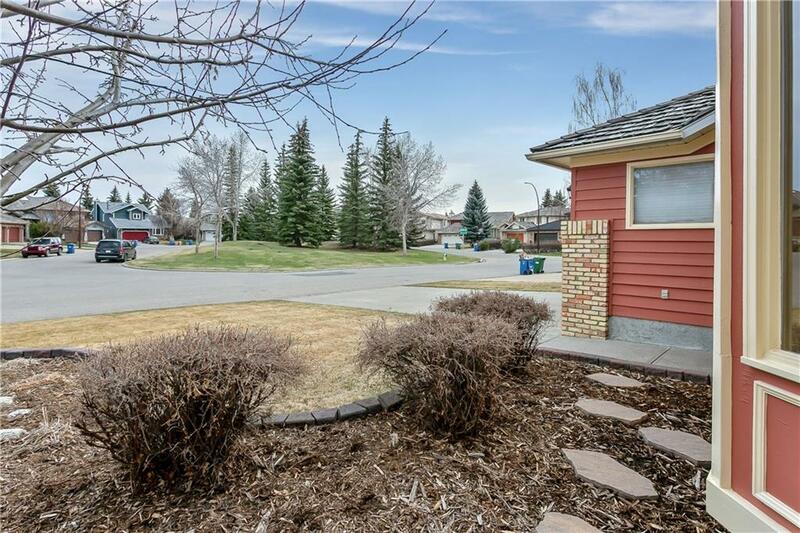 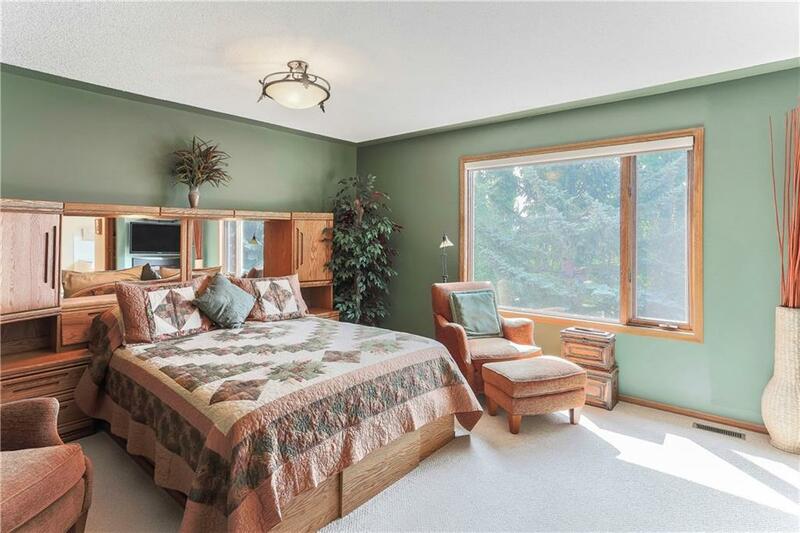 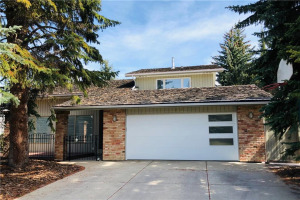 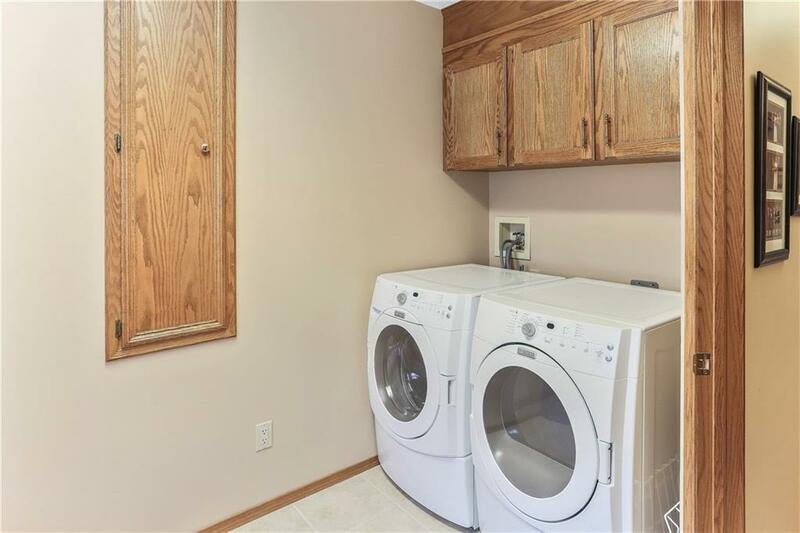 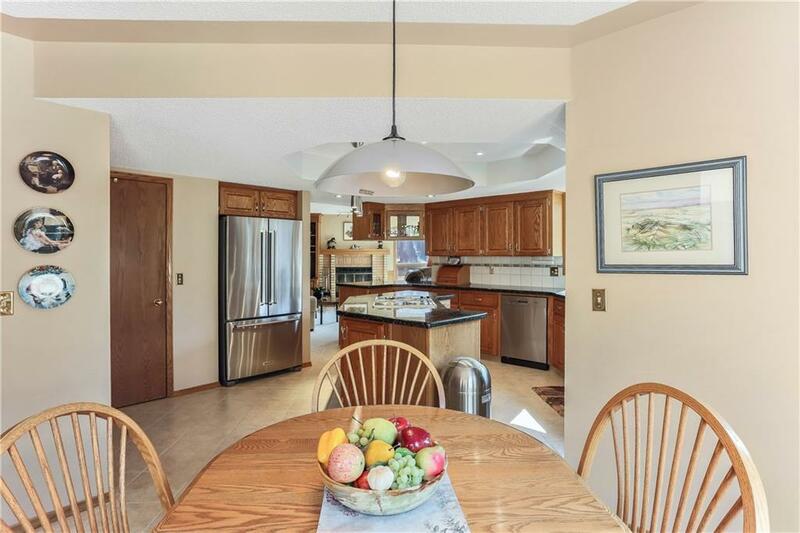 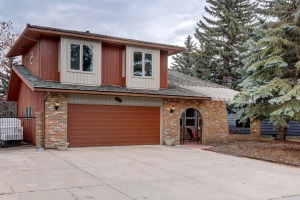 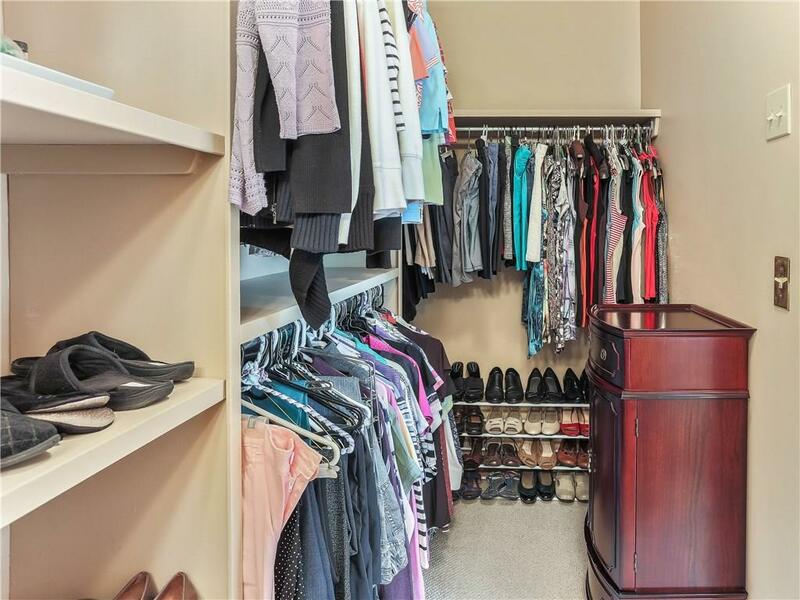 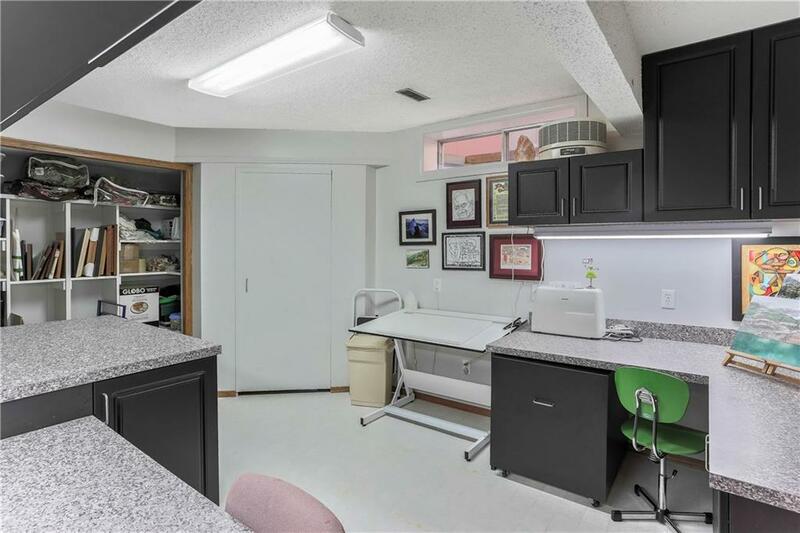 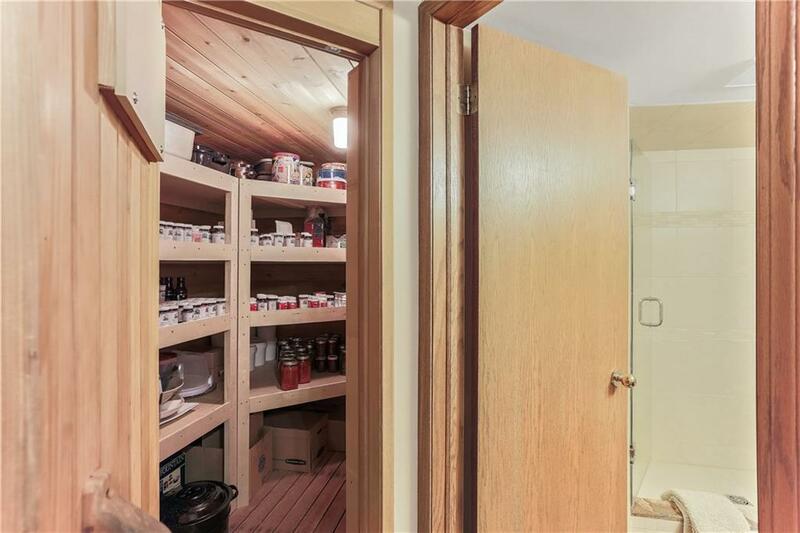 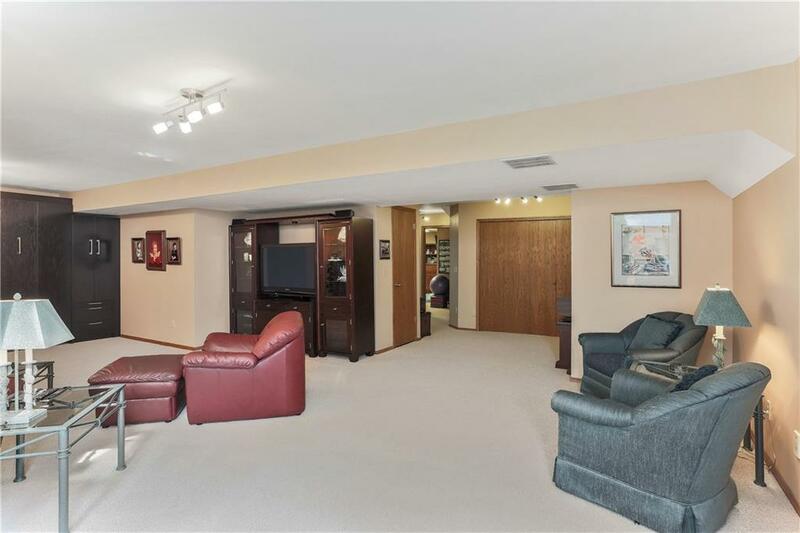 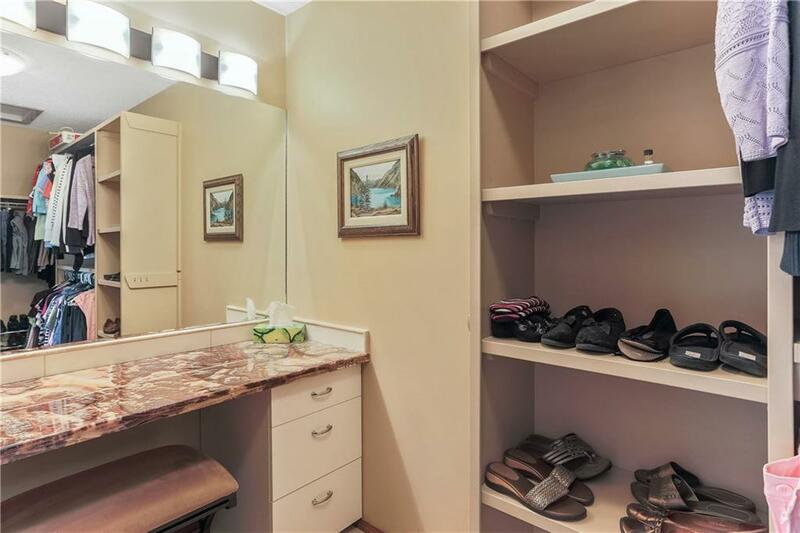 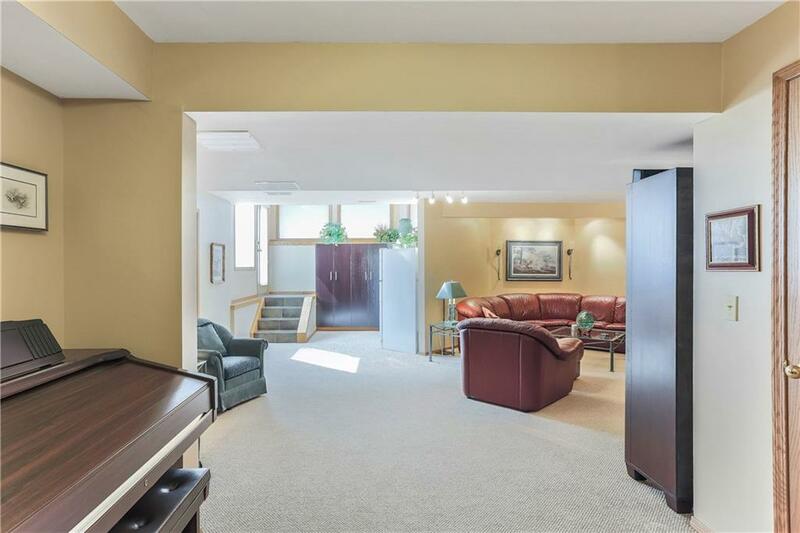 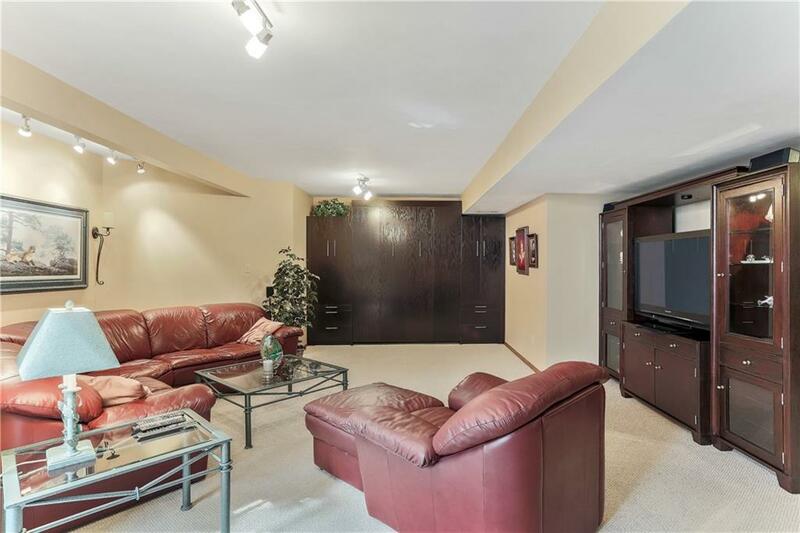 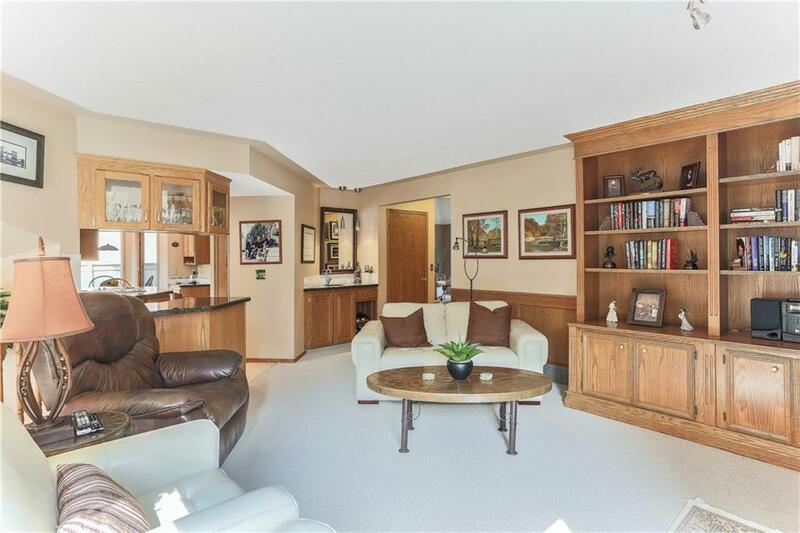 Lower level walk up basement comes with 2 bedrooms/craft room large entertainment area with ample built-ins including, Murphy bed, & updated 3pec bathroom. 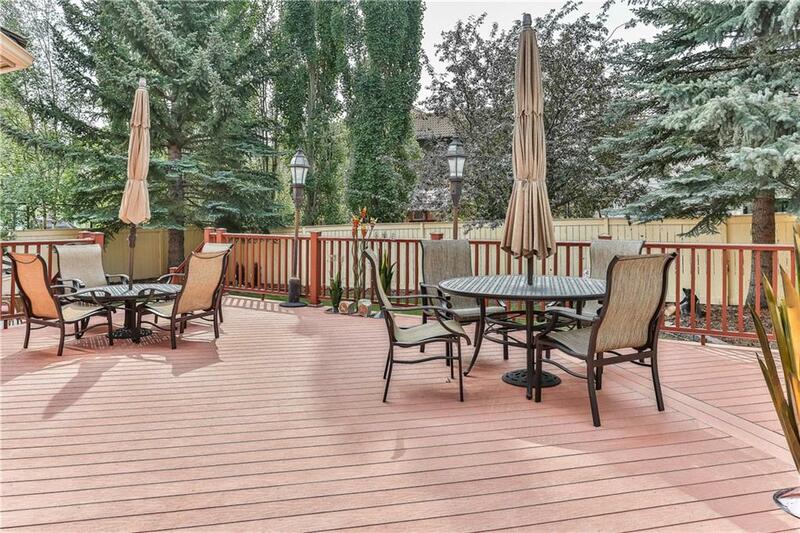 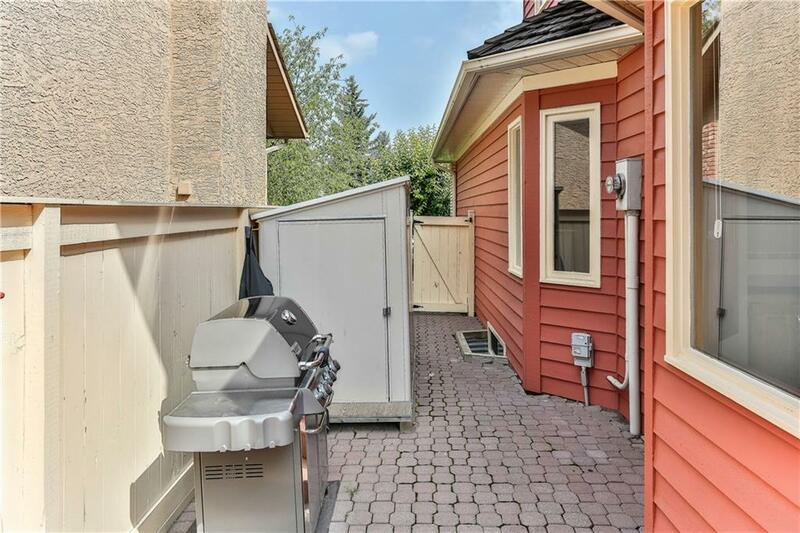 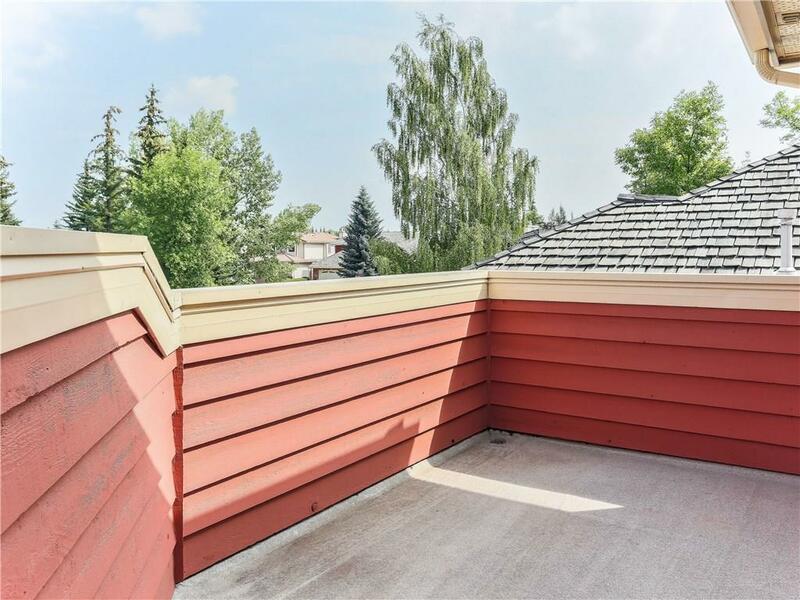 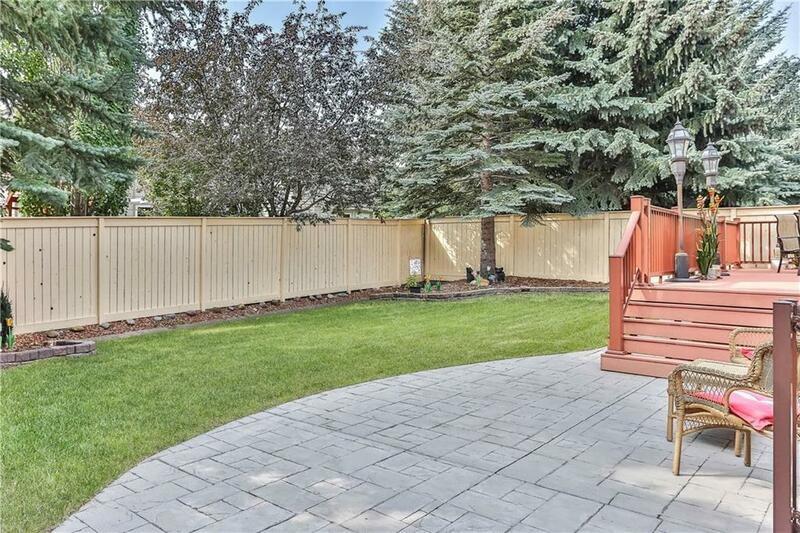 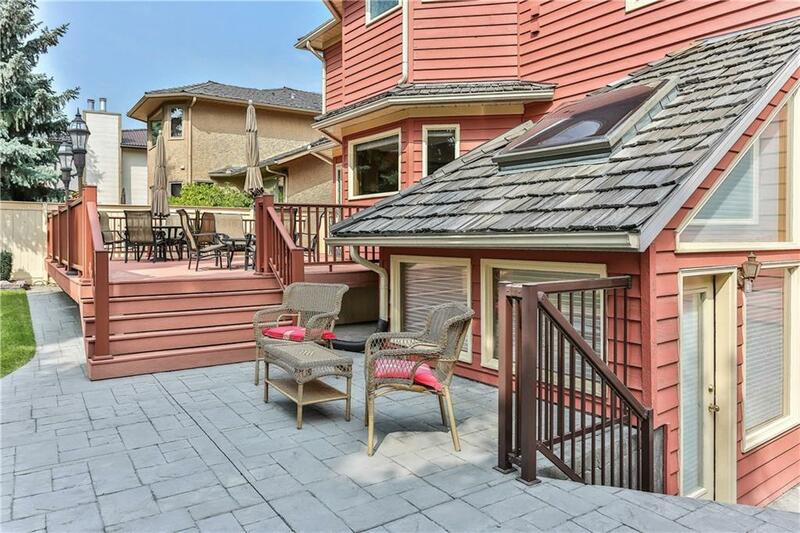 Sunny backyard is stunning with stamped concrete a gigantic trex deck area & plenty of mature trees.